U.S. 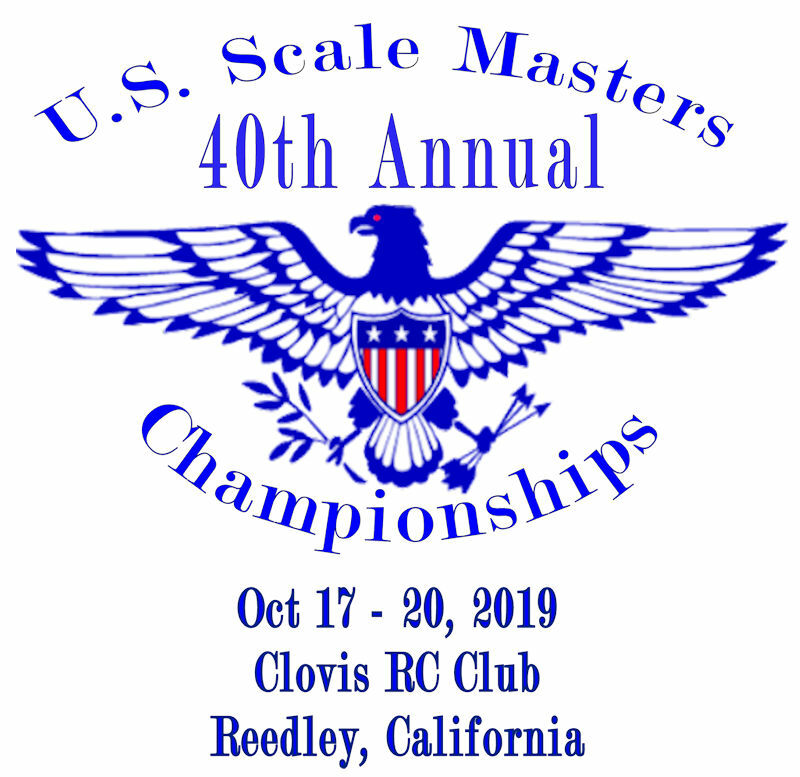 Scale Masters 40th Annual Championships!!! The field has a paved runway that is over 3100 feet long and 60 feet wide. Hotel and Banquet info will be announced soon. Congratulation to Ben Andrus, 2018 Grand Champion!!! The U.S. Scale Masters Association is committed to the development and growth of Scale Aircraft Modeling by bringing people together to learn about the fascinating aspects of Aviation, Scale Realism, Competition, and Sportsmanship. 2012 Board of Directors meeting minutes from 09/06/2012 have been posted. USSMA members please log in to see the link.